Found one file extension association related to XILS and 1 file format developed specifically for use with XILS. 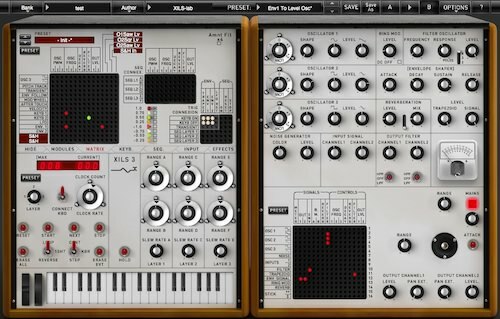 The XILS 3 is a virtual instrument based on the of the architecture of a classic matrix based modular synthesizer. Easy to connect, easy to modify, easy to see, the matrix is far and away the easiest way to connect modules to each other. If you need more information please contact the developers of XILS (XILS labs), or check out their product website.